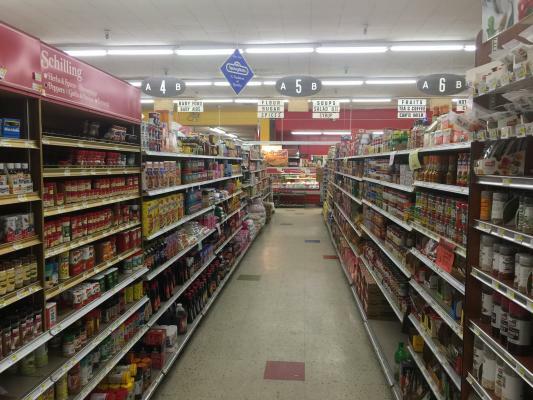 Wasco, Kern County, High Volume Supermarket For Sale On BizBen. 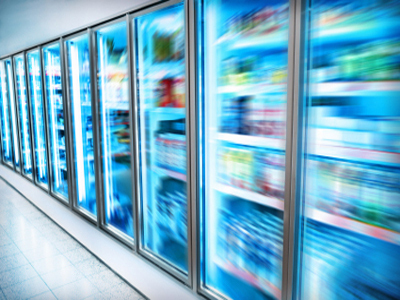 Excellent location, high volume supermarket with beer & wine license. Don't miss out on a such a great opportunity. Motivated seller, he is willing to look at all reasonable offers. Must see to appreciate. Confidential listing, seller doesn't want his employees to know that he is selling the store. All showings has to be done with the listing agent. Buyer has to show proof of funds and sign an NDA. Buyer needs to verify all financials and do his due diligince. Excellent location on a busy hwy. 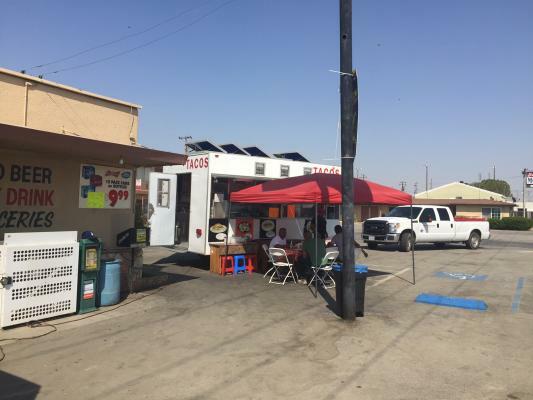 The listing # 229866 High Volume Supermarket - Wasco, Kern County below is currently OFF THE MARKET due to that it is either in escrow at this time or has recently been sold. 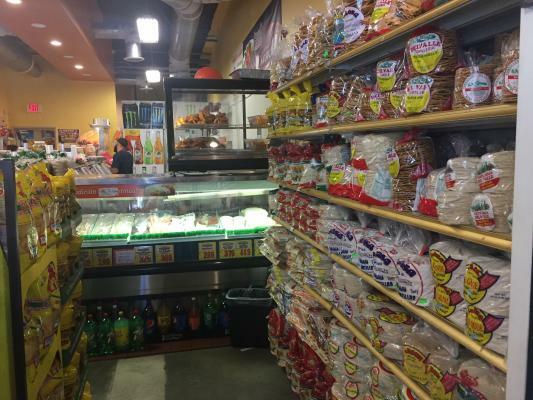 For more businesses for sale that are like this High Volume Supermarket in Wasco, Kern County please see a sample of BizBen active listings below and links to all similar listings on BizBen.com. Great opportunity to buy a good business with the property and 3 bedroom house. Monthly gross is 74k with 300k in check cashing. Profit margin is at 32% with employees running the business. 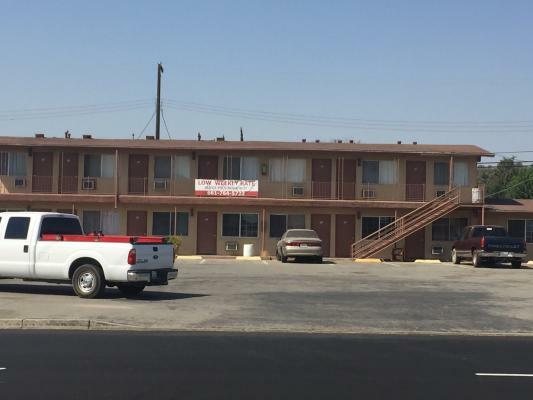 Asking price includes the business and the property. Has B/W license.